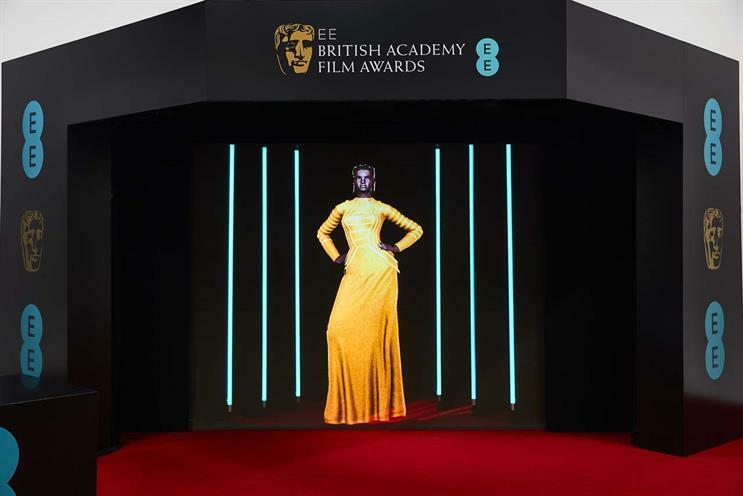 EE is featuring an AI-powered virtual stylist, Shudu, as part of the activation for its long-running sponsorship of the British Academy Film Awards. The "digital supermodel", who was created by Cameron-James Wilson and already has a substantial following on Instagram, will capture the outfits of A-list attendees from the red carpet using a Google Pixel 3 and share shots with fans through a chatbot. The project was created by Poke and Cake.